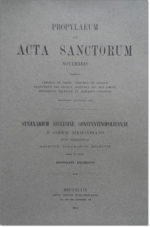 Home / Acta Sanctorum / Martyrologium Romanum ad formam editionis typicae. 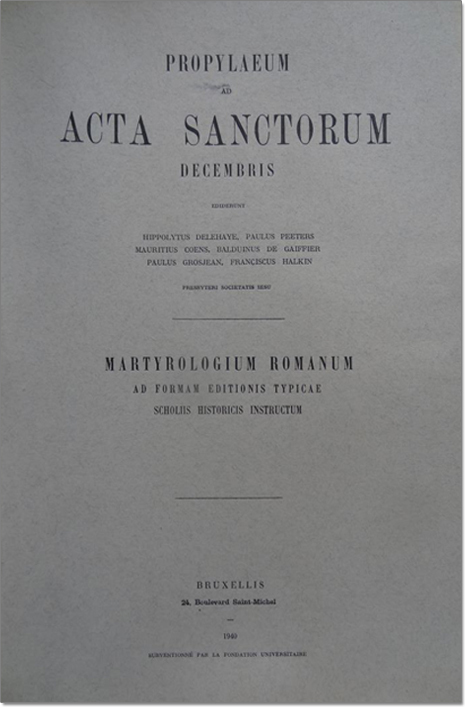 Martyrologium Romanum ad formam editionis typicae. 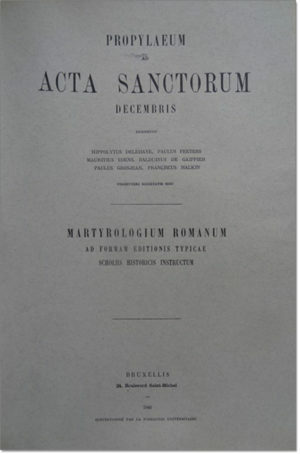 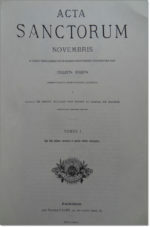 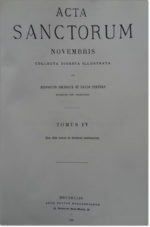 Propylaeum ad Acta Sanctorum Decembris: Martyrologium Romanum ad formam editionis typicae scholiis historicis instructum.